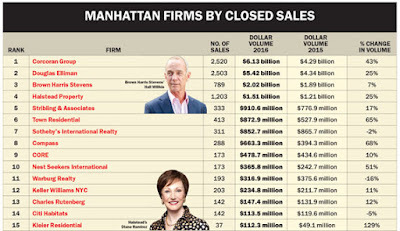 Marion Miner: Stribling Wins Top Ranks for NYC Brokerages! Stribling Wins Top Ranks for NYC Brokerages! I am so proud to work for Stribling & Associates who are proven to be hardworking real estate agents that push to get the best deal for our client!